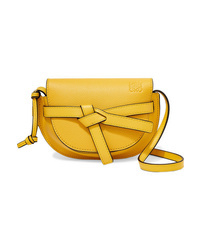 Loewe Gate Mini Textured Leather Shoulder Bag $1,290 Free US shipping AND returns! 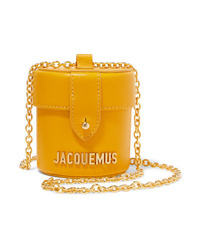 Jacquemus Le Vanity Leather Shoulder Bag $300 Free US shipping AND returns! 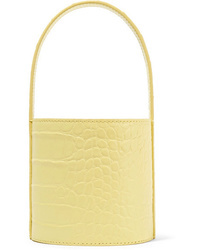 Staud Bissett Mini Croc Effect Leather Bucket Bag $375 Free US shipping AND returns! 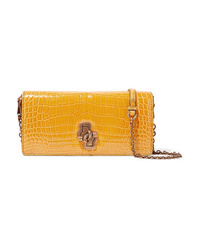 Bottega Veneta The Knot Crocodile Shoulder Bag $15,500 Free US shipping AND returns! 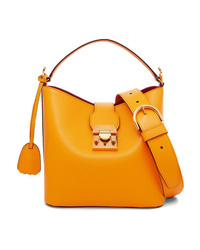 JW Anderson Latch Smooth And Textured Leather Shoulder Bag $942 $1,570 Free US shipping AND returns! 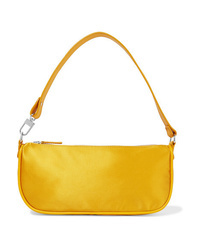 BY FA Rachel Med Silk Shoulder Bag $365 Free US shipping AND returns! 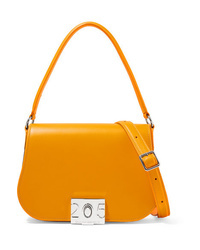 Calvin Klein 205... Bonnie Med Leather Shoulder Bag $1,390 Free US shipping AND returns! 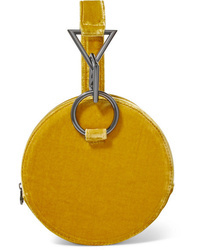 JW Anderson Logo Mini Raffia And Leather Shoulder Bag $850 Free US shipping AND returns! 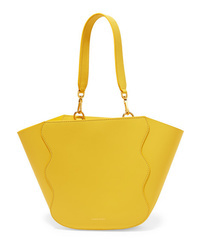 Mansur Gavriel Ocean Mini Leather Tote $595 Free US shipping AND returns! 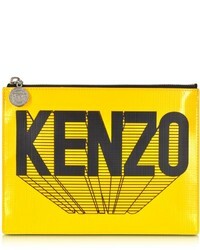 Tara Zadeh Azar Velvet Clutch $170 $565 Free US shipping AND returns! 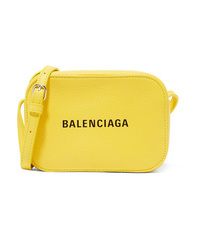 Balenciaga Everyday Printed Textured Leather Camera Bag $950 Free US shipping AND returns! 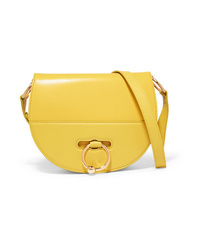 MARK CROSS Murphy Small Textured Leather Shoulder Bag $2,195 Free US shipping AND returns!